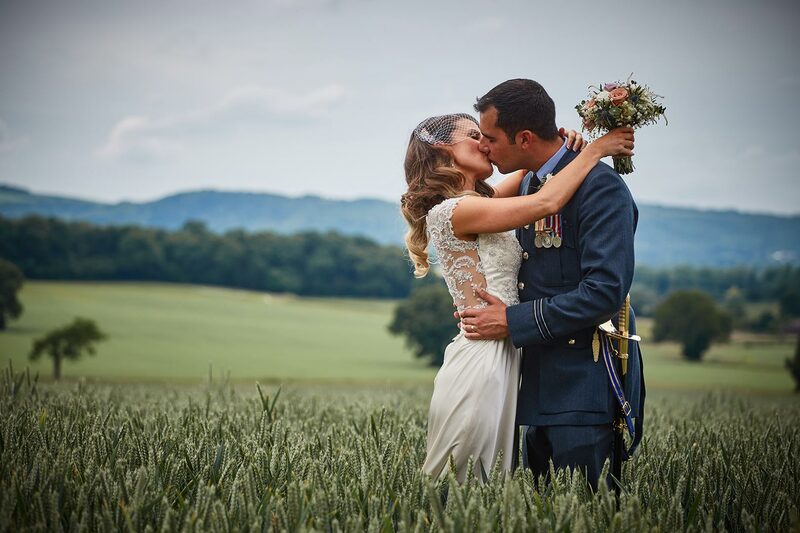 Sussex Wedding Photographer based in Chichester. Your wedding day is one of the most important days of your life. 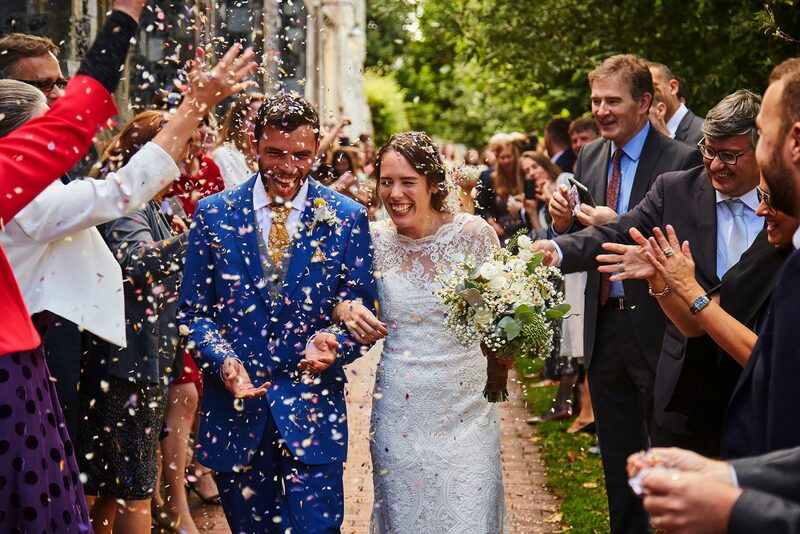 With over 10 years experience in wedding photography and hundreds of happy clients, you can be sure I will create the perfect record of your day. From civil ceremonies to weddings in cathedrals with hundreds of guests, I know how to get the best from any couple or any occasion. I want each new wedding to be the best I have ever shot! Every couple wants fantastic photographs of their wedding day. What they don’t want is for a wedding photographer to take over their day, or take up too much time. I spend most of my time working in a documentary style, working efficiently in the background. I organise people for group photographs when needed or requested, but otherwise keep a low profile. Your wedding day should be about you, not about your wedding photographer. I like to meet up with you at your venue and do the wedding photography planning beforehand. We can go through the schedule on site and decide on ideas and locations, making sure the photography on the day is stress free. 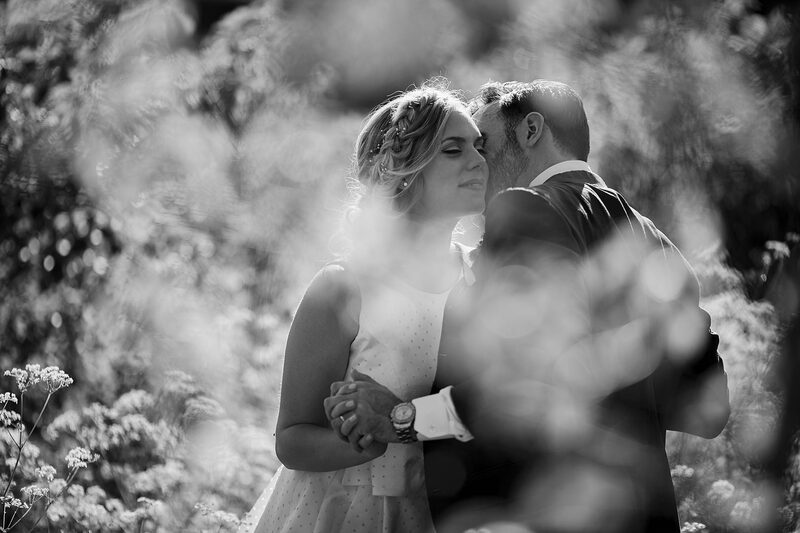 Are you a newly engaged couple looking for a Wedding Photographer in Chichester? First go to my featured weddings page to see examples of weddings I have shot recently. 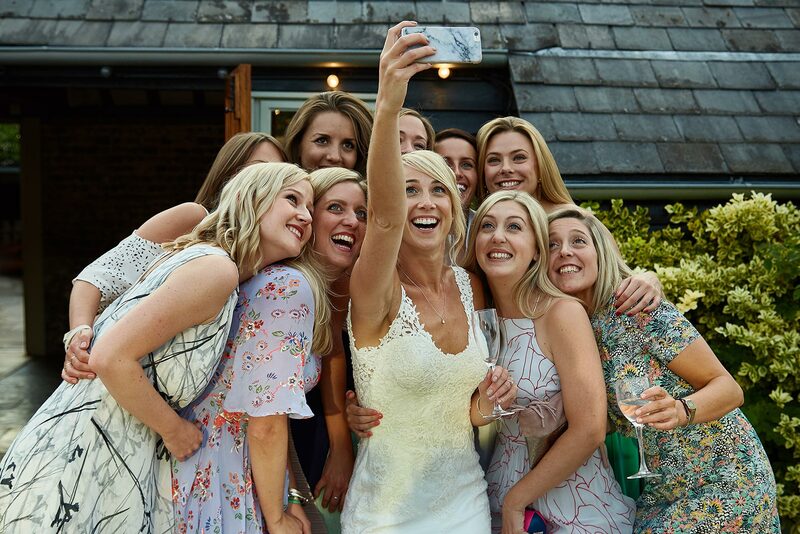 Each gallery contains a substantial set of images from REAL weddings. I don’t post the best one or two from lots of weddings or show images set up another time or at a workshop. You can browse galleries that show exactly what you can expect from my services on your wedding day. My packages and prices are all listed on the site, so you don’t have to email to find out whether or not there is a package in your budget. If you would like to enquire further about booking me for your wedding, use the contact form to get in touch. If you want a bespoke quote, make sure you fill out all the sections. This is especially important if you a holding a smaller wedding or have any special requirements. The more detail you give me, the easier it is to give you an accurate quote. 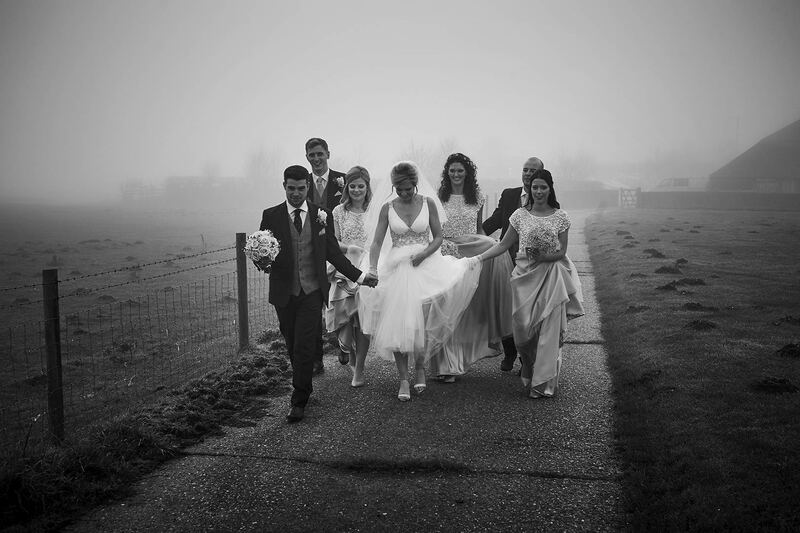 Although I am primarily a Sussex Wedding Photographer, I regularly work further afield. My rates for travel are very reasonable, so please get in contact if you’d like to know more. I am always happy to talk to new clients. Most of my clients have never hired a photographer, and don’t really know what is involved or indeed what to expect. I am happy to answer all of your questions and do my best to make sure you have all the information you need to make the right choice. I never pressure sell or force you to make a decision on the spot. If you live within 30 miles of Chichester I am happy to travel to you. Evening or weekend appointments are no problem, diary permitting. If you decide to book me, a deposit is required to secure the date, with the balance payable two months before the wedding. Once you are booked in, the next step is to arrange a time for your engagement shoot. I offer engagement shoots in all my standard packages. You should have complete faith in my ability before I arrive at your wedding. A pre-wedding shoot is my way of proving you have made the right choice. It also gives us an opportunity to work together before the wedding. We get know each other, and produce some great pictures. I like to meet up with clients at their wedding venue about two months before the wedding. This where we go through all the details to make sure the wedding photography runs smoothly. I like to check the schedules, and run through the lists of group photos. Next I like to listen to any ideas you may have while suggesting a few of my own. We can pick out spots for group photos and couple shots, and make backup plans if the weather is bad. After this we are all set for the big day. I usually check in by email a few days before to see if there are any last minute changes, before arriving raring to go on your wedding day. If you need any hints and tips my wedding photographer blog contains lots of great advice as well as the latest examples of my work from all my various commissions. 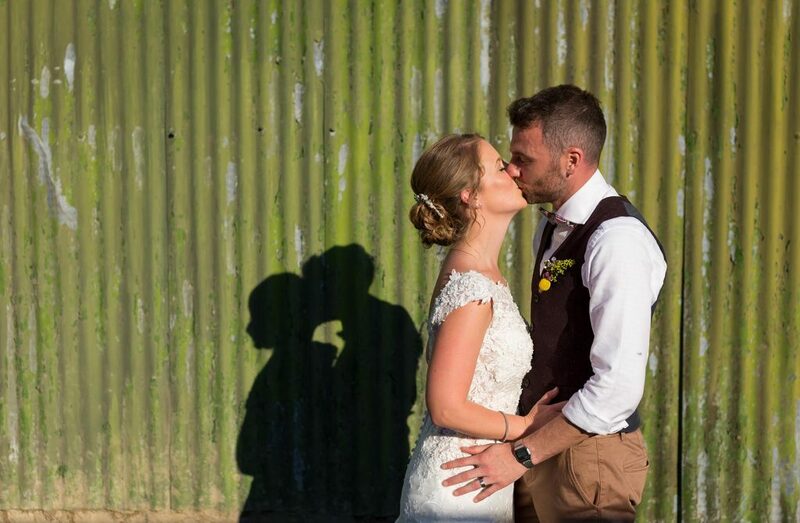 Sussex wedding photographer covering all locations within 50 miles of Chichester at no extra charge. I shoot regularly in Sussex, Surrey, Kent and Hampshire. I am happy to go further afield if you need me to. Get in touch with the details and I will create a bespoke quote. Like my Facebook Page to keep up to date on promotions and special offers. I studied photography at the Cardiff School of Journalism, receiving a postgraduate qualification in Photojournalism. My studies were completed in the mid nineties and I have been working as a photographer since then. My journey started as an independent photojournalist, creating portrait series in places as diverse as Israel and Cuba. Portraiture was my speciality for the first ten years of my career. I branched out 2006 when I moved down to Chichester and became a Sussex Wedding Photographer. I still shoot personal projects, a few of which you can see in my blog.